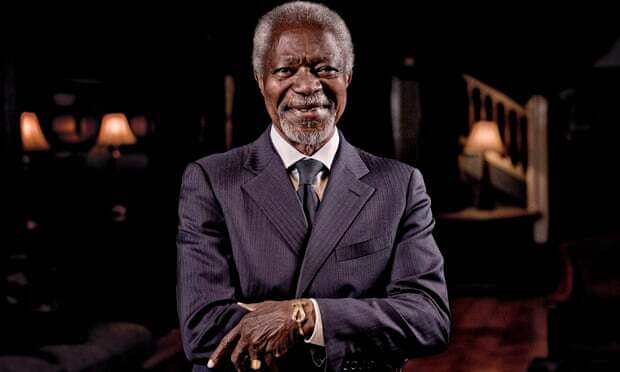 Former United Nations Secretary-General Kofi Annan wants you to eat more insects. Why? It’s better for the environment and your health, he argues. “Keeping meat consumption to levels recommended by health authorities would lower emissions and reduce heart disease, cancer, and other diseases,” Annantold The Guardian Sunday. “Eating insects is good for the environment and balanced diets,” Annan said.